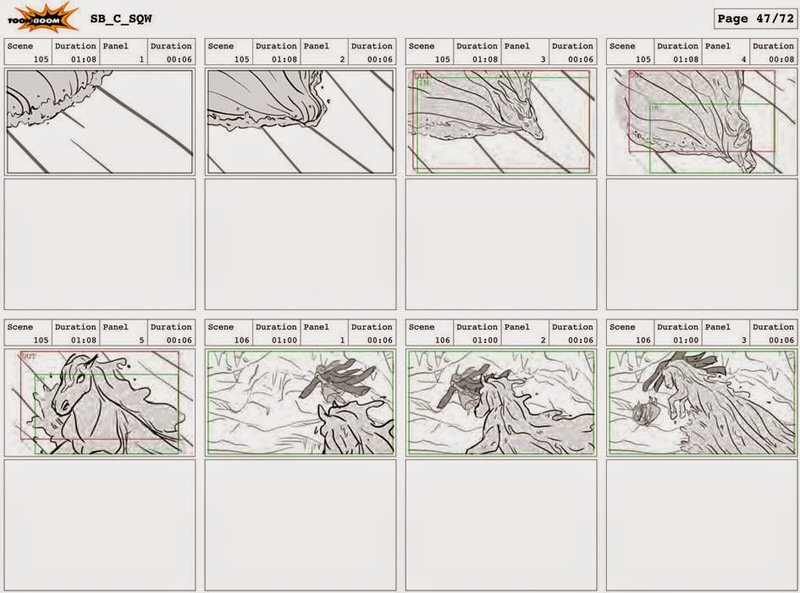 Jean Draws Stuff: More Storyboards! 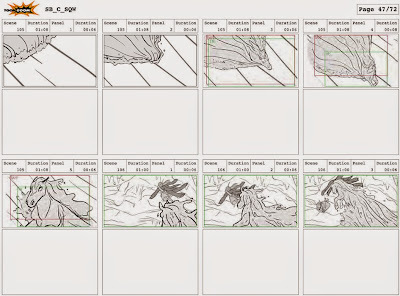 Added some more storyboard sequences in the storyboard section! Please take a look, they're the sequences I did while I was over at Titmouse for 'Spellbound' and for the 'Hot In Cleveland: The Animated Episode'. Thanks!